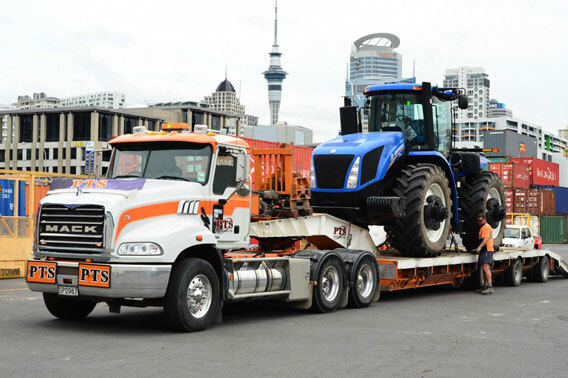 Each year, we transport over 250,000 vehicles, just like yours, across New Zealand. 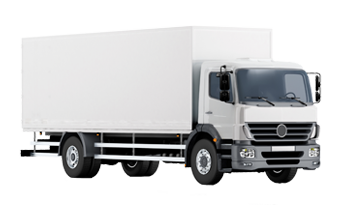 Your vehicle is GPS tracked every step of the way – whether it is travelling depot to depot or door to door. 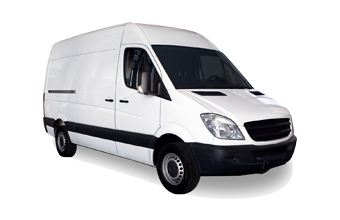 And don’t worry if your vehicle is a work in progress, we also offer a non-runner service so you can be reassured we’ll get your vehicle from A to B.
Organising transportation of your vehicle is easier with our online quoting and booking system – find out how much transportation will cost and book now! 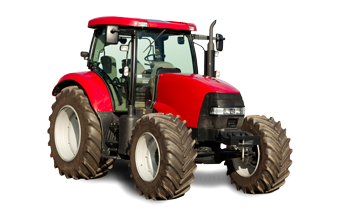 *Further time may be required for deliveries door to door, outside our depot network or to more remote locations. You’ve bought your new dream car (or sold your old car) but it’s half way across the country and your time is precious. 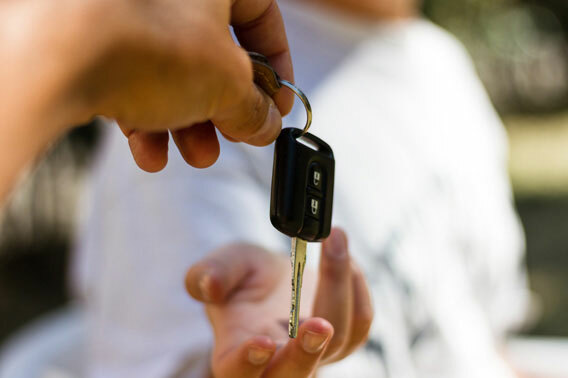 We can help you by getting your vehicle from A to B safely and affordably. 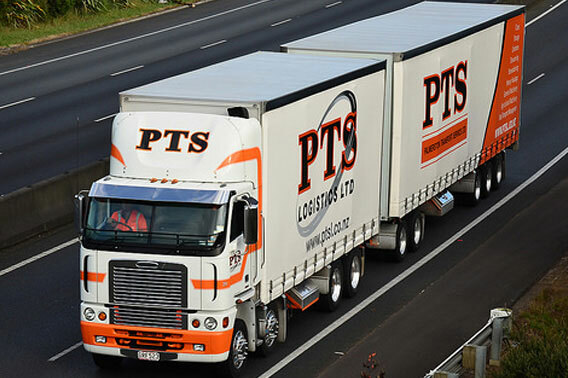 No matter where you live in New Zealand, we can get your vehicle to your door. 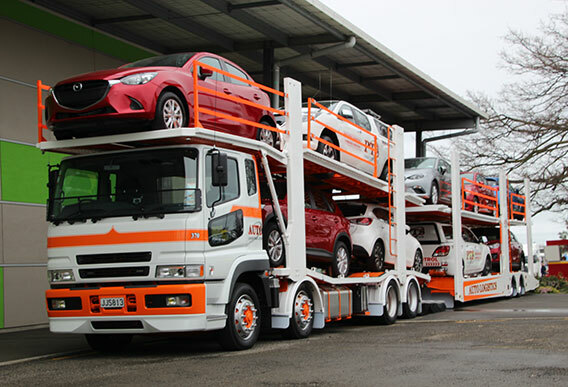 We have nine depots across New Zealand in seven cities from Whangarei to Dunedin so you can arrange to simply drop off and pick up your vehicle from your nearest depot. 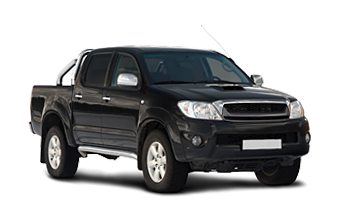 We are used to assisting with the clearance of imported vehicles. 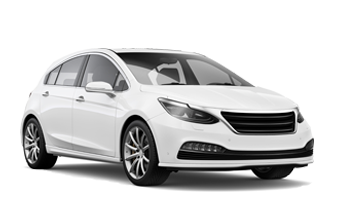 As an authorised NZ Customs Agent with MPI approved transitional facilities, your imported vehicle is in safe hands when you use us. Working closely with your entry certifier, we can ensure that your vehicle is fit for MPI clearance. Then we can deliver your newly cleared and cleaned vehicle to you in the quickest time possible and with the least possible worry for you. 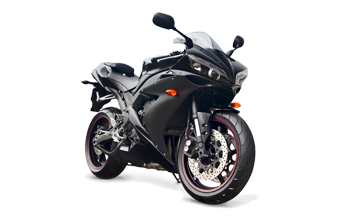 Contact us for further details or to arrange clearance and delivery of your imported vehicle. 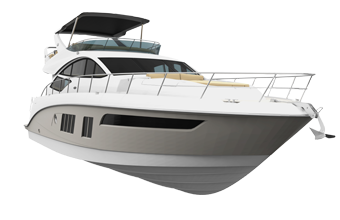 We work closely with both your entry certifier and the port where your vehicle has landed. These relationships and access allow your vehicle to be identified, cleared, prepared and collected by us as quickly as possible. With MPI approved transitional facilities and full decontamination services in Auckland, Palmerston North and Christchurch, we can prepare your vehicle for MPI clearance. Or we can simply prepare your vehicle for you, with our cleaning and accessory fitting services. Find out more from our team. Once your vehicle has been identified, cleared, prepared and cleaned, we can complete your vehicle’s journey right to your front door. Not ready to receive your vehicle yet? 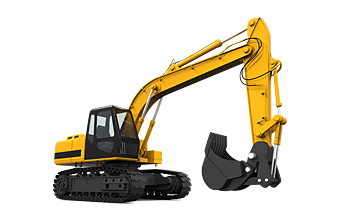 We can safely store your vehicle at one of our secure, covered or uncovered sites in Whangarei, Auckland, Napier, Palmerston North, Wellington, Christchurch and Dunedin. 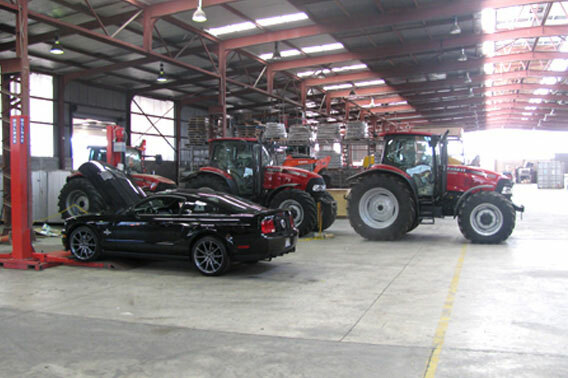 Our Auckland, Palmerston North and Christchurch sites are certified MPI transitional facilities allowing for cleaning and preparation of your newly imported vehicle in a secure location for timely delivery to you. Find out more about our storage services.